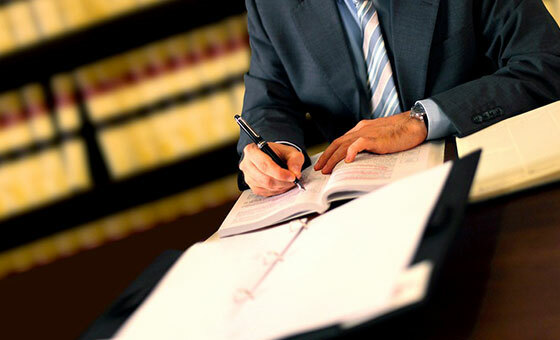 We have expertise in juridical documents. Our competent translators are able to translate police reports, renditions of judgment, visas, residence verifications, marriage certificates, divorce decrees, notifications of death, birth certificates and testamentary documents. They have extensive knowledge when it comes to translating complex, juridical documents, whether it concerns criminal law or commercial law. We have consistently been entrusted by public institutions such as the police, the district court and the court of appeal with the translation of documents. Our translations are completed by translators with a juridical background. All documents are handled in strict confidentiality.